village from before 1880 to the 1960s. Please note: World Zone 2 includes Australia, New Zealand, Singapore, Oceania. Europe includes Eire and Russia. World Zone 1 comprises all other countries. 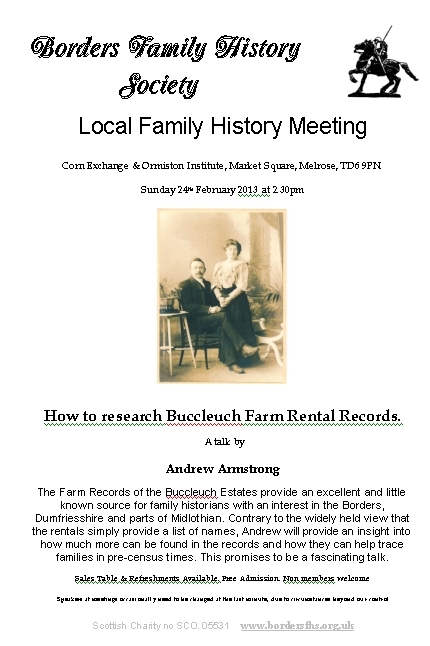 Our next meeting is our next meeting is on Sunday 24th February at 2.30pm in the Corn Exchange in Melrose, when Andrew Armstrong will be advising us how to research Buccleuch Farm rental records. 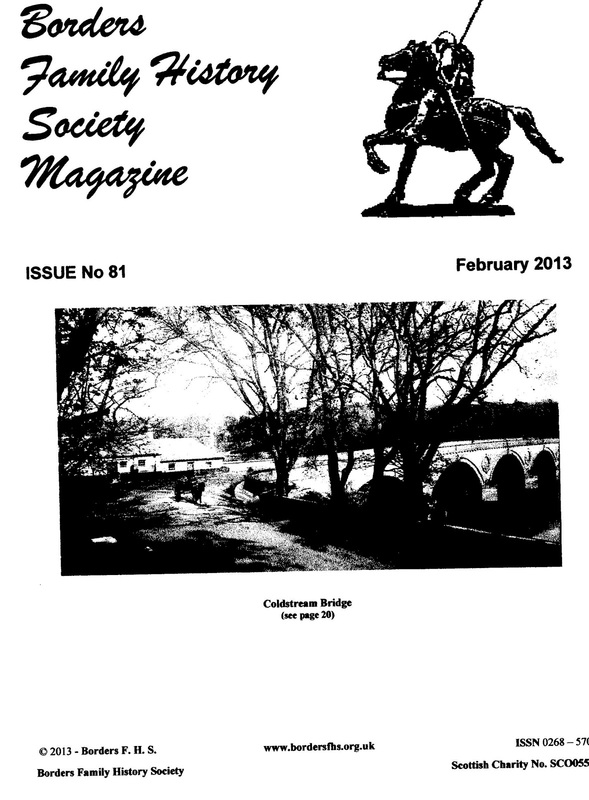 These records of the Buccleuch Estates provide an excellent and little known source for family historians with an interest in the Scottish Borders, Dumfriesshire and parts of Midlothian. Contrary to the widely held view that the rentals simply provide a list of names, Andrew will provide an insight into how much more can be found in the records and how they can help trace families in pre-census times, going back as far as the early 17th century. I think this will be a fascinating talk. 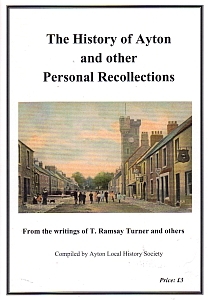 I've certainly found interesting information in these estate records that helped me when I wrote the Introduction to the Poor Law. I also found a letter from my 2 greats grandfather, John Munro, turning down an offer of employment as a joiner because the wage was insufficient. Instead, John became a joiner on the Mackintosh of Mackintosh’s estate who had offered 20% more money as well as other benefits and he remained there until he retired, having been promoted several times, finishing as estate manager. In other estates' records, I've found application letters for employment as a factor, receipts for wages, lists of duties to be performed, and wage bills. 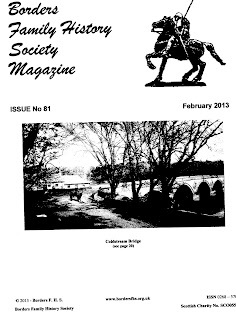 If you need advice about any aspect of your family history, please do ask. As always, there’s a remote possibility that the speaker will need to be changed at the last minute.